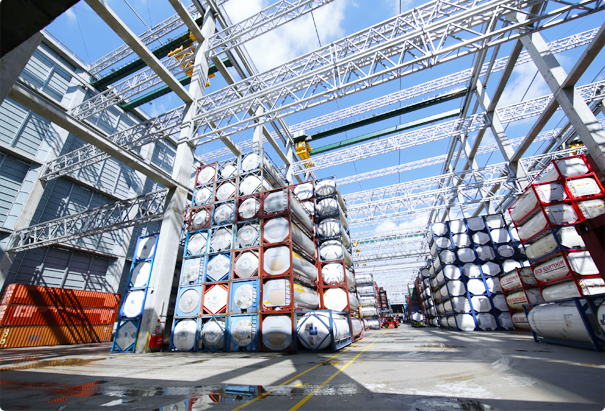 We are dedicated to providing our customers with container inventory management services with an unwavering commitment to total quality service and excellence. Having been operating for more than 30 years and being the single largest local private container depot for more than a decade, we are well positioned to deliver excellent service commitment to our customers. Our clientele include many global multinational shipping and leasing corporations. 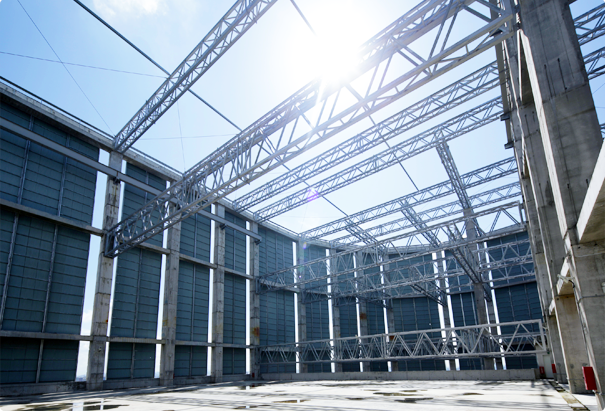 Our sky depot is a testament of our commitment in going the extra mile for our customers. The design of the sky depot coupled with our comprehensive logistics services allows for seamless synergy of operations, pioneering and elevating productivity for our customers. 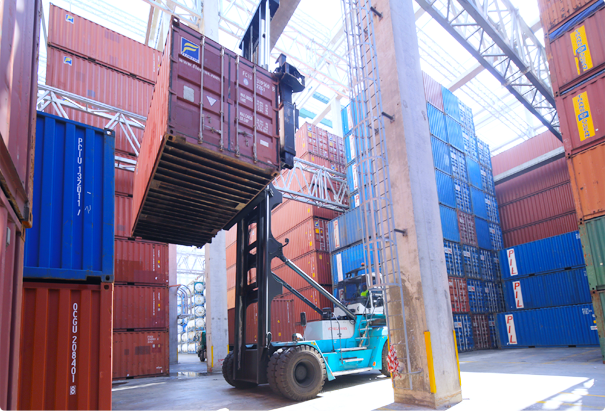 Our container depots are capable of storing and servicing general purpose containers, reefer containers and other special equipment. We have a team of qualified surveyors who will access equipment condition and repair worthiness. Our cleaning, maintenance and repair works are subjected to rigorous internal quality and integrity checks in line with our customers' requirements. We also work proactively with our customers to better manage the control of their equipment, through adoption of Electronic Data Interchange (EDI) interfacing and constant review of our work processes. 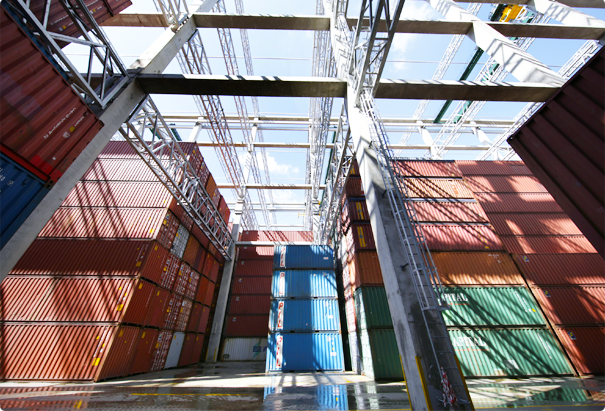 Our wide range of container logistics services includes bonded warehousing and yard facilities, dedicated container transportation teams, hub-and-spoke management, container storage, maintenance and repair. 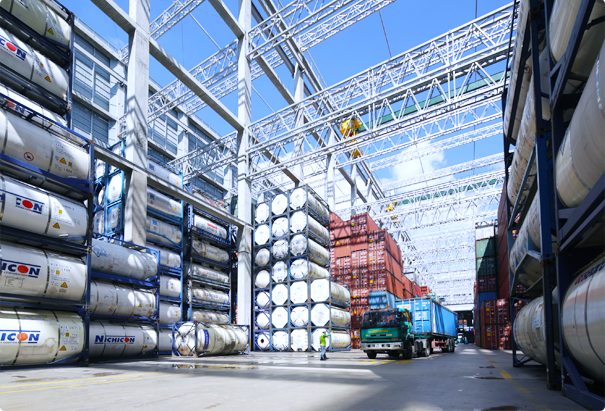 Our container depot and yard operations are located strategically within close proximity to Singapore's main expressways, ensuring smooth access to the ports. The layout provides both optimum efficiency for clearance and easy retrieval, ensuring fast turnarounds for hauliers. 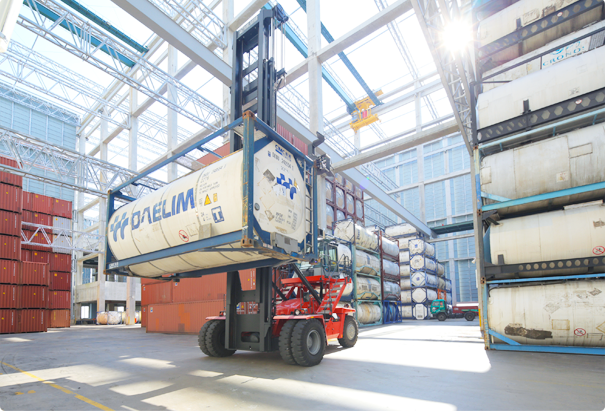 Our usage of overhead cranes and hoists instead of reach stackers for the container depot eliminates the risk of containers toppling onto the reach stacker operators due to misalignment (during stacking) and glaring sun (when stacking or retrieving). This contributes to a safer working environment for crane operators. 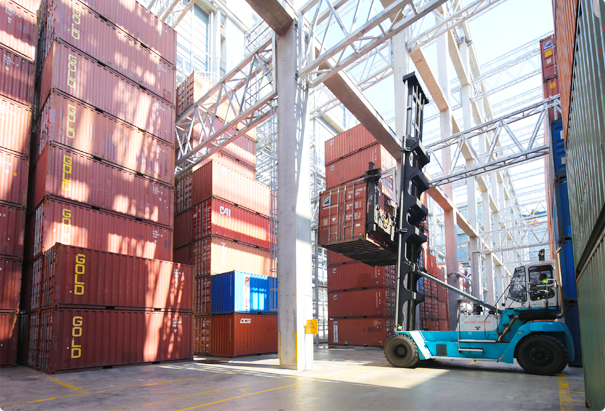 At Cogent, we have the capabilities to integrate our depot management system with our customers' systems, which consists of both shipping lines and leasing companies. Based on industry standards EDI/Cedex messaging standards, we deliver highly efficient information flow for our customers. Cogent's team of highly skilled and experienced technicians are trained to handle all kinds of repairs including modifications to various types of containers. Regular in-house and external training is provided to ensure that our team stays at the forefront of technological growth and development. We have a dedicated fleet of trucks to cater to container empty trucking complementing our customers' container management requirements.